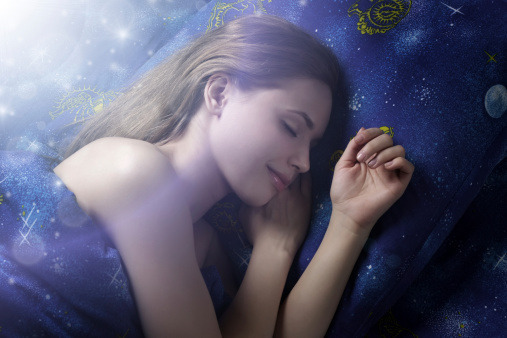 Cookie's Kids » All, Parenting » Is Your Teen Sleeping Enough? Is your teen sleeping enough? The CDC, a governing body in medicine, recently released a hard-hitting study claiming that most teens are simply not getting enough sleep. The study has had far-reaching implications, with school districts across the country heeding the CDC’s warning and starting school later. As a parent, it’s important that you know about the problem. What can you do to make sure your teen is getting the recommended amount of sleep? In other words, put the kids first and let them get the sleep they need. 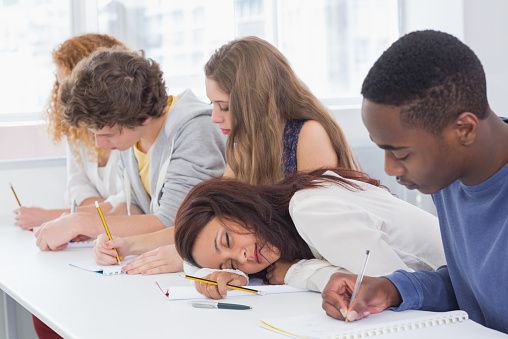 Lack of sleep won’t just make your teen a bit drowsy. Sleep deprivation has been linked to obesity, depression, and anxiety in young people. A study at the University of Minnesota charted the effects of later start times on three different school districts in three different states. The schools that started later had higher test scores and better attendance. The later schools also had improved grades, decreased lateness, and even less substance abuse. Other studies have linked teen sleep deprivation with significantly higher rates of car accidents – exactly what any parent wants their child to avoid. Your kids may not know about the effects of sleep deprivation unless you talk to them. Many teens, like their parents, simply don’t take sleep deprivation seriously. Letting them know just how much lack of sleep can affect everything from their school performance to their weight can empower them to make the right decisions when it comes to bedtime. A quick tip: avoid caffeine and screen time, especially in the evening and afternoon. Currently about 75% of American schools start before 8:30 AM. If you live in a school district with an early start time, talk to other parents and school officials. Show them the data and advocate, via parents’ groups and meetings with teachers and administrators, to have the school start time changed. The effects will benefit not just your family, but those in your community.